There are many elderly and/or homebound individuals that are very lonely, and this leaves them depleted of all energy and joy. 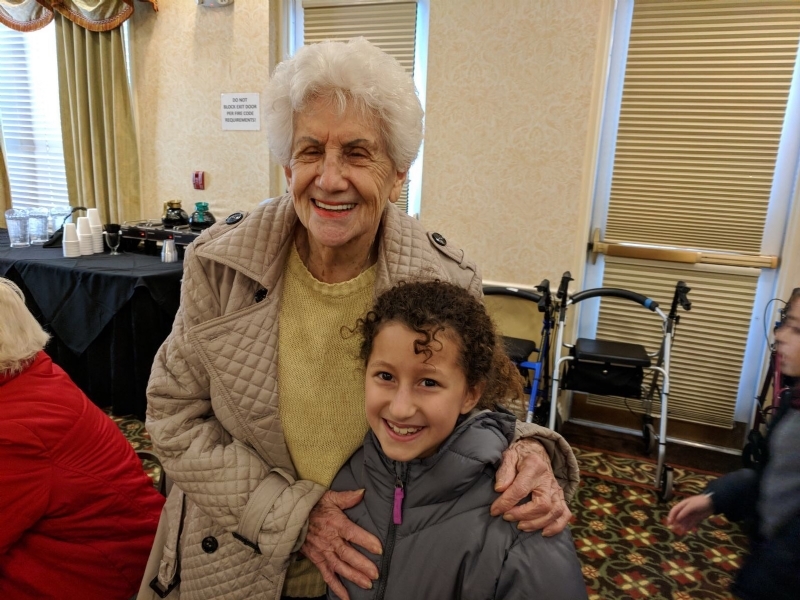 The Bikur Cholim project was developed to provide friendship and healing via visits that might include reading books or magazines, conversing, taking a stroll, playing games or cards, writing letters, organizing photos or celebrating a Jewish holiday. Commitment needed: Visiting a specific individual that you will be assigned to. 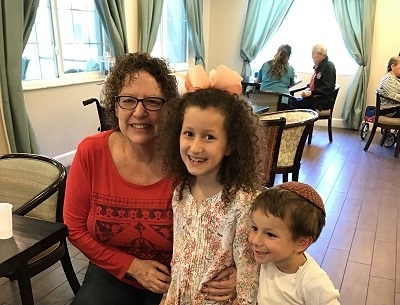 Loaves of Love program was designed to provide Challah and/or chicken soup to the lonely, recently sick, homebound, out of surgery, or just for someone going through a hard time. There's nothing like a fresh loaf of Challah or warm chicken soup to brighten someone's day. Commitment needed: Weekly or Monthly to deliver Challah on Fridays.